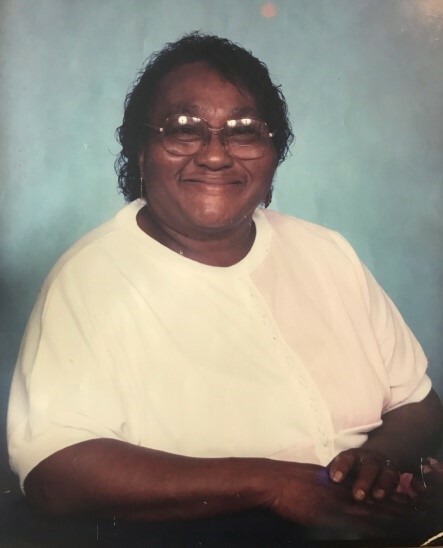 Dollie Lee Battle was born on March 11, 1929 to the late Harmon Hundley and Millie Huntley. She was raised by the late Agnew Huntley. The seed of her life was planted in Colquitt Ga. She was joined in holy matrimony to the late K.T Battle and to this union seven children were born. She had a total of ten children. Which three preceded her in death, Lucille George, Johnny Lee Battle and Sandra Ann McDowell. The final call from God to come home and rest was received on Wednesday, March 22, 2018 at her home in Cocoa, FL. She leaves to cherish her memories three sons, Nathan Battle of Douglasville, Ga, Robert Lee Battle and Larry Battle(Blondell) both of Blakely, Ga; and four daughters, Louise Battle of Cocoa, FL, Pearlie Richardson, Betty Pitts(Trevor) both of Rockledge, FL and Barbara George of Blakely, Ga. One brother who preceded her in death Aaron Hundley. Her memory is also cherished by one Stepbrother Craig Huntley(Bunnie Sue) of Colquitt, Ga, two Stepsisters, Annie Grant (Joseph), Debra Ann Huntley(Terry); one brother -n- law, Jake Battle; one daughter-in-law, Alice Battle; (26) grandchildren; (70 plus) great grandchildren and (54 plus) great-great grandchildren,; one special friend, Jaunita Rainge, and a host of nieces, nephews , cousins and close friends.